Get Your Krav Maga Certification! Challenge yourself with a physically and mentally rewarding experience of being certified as a Vanguard Krav Maga® Specialist. Our Specialist Camps will immerse individuals in one of the most prominent self defense systems the world has ever seen. 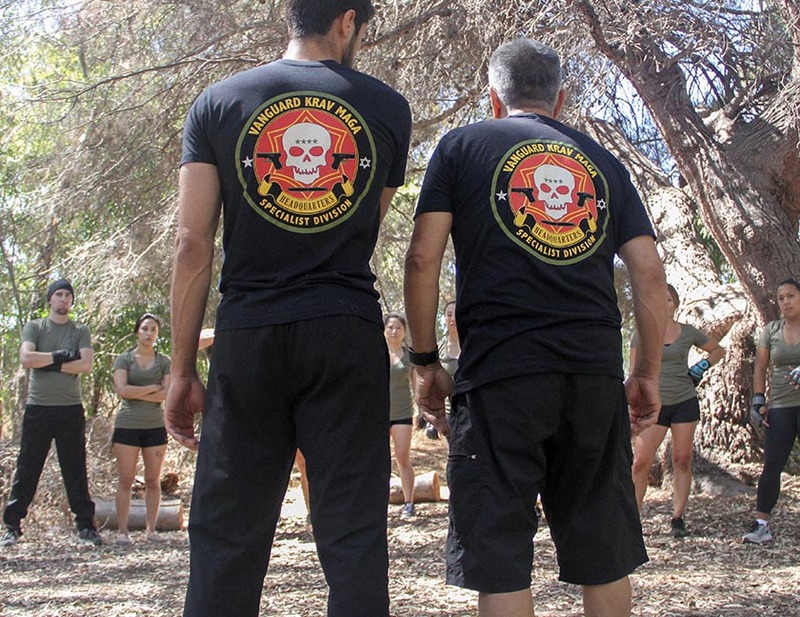 Krav Maga Specialist Certification is designed for a wide range of individuals: Personal Trainers, Martial Arts Instructors, Law Enforcement, Military, Security Guards, Public Service, Nurses, Adventure Athletes, Parents and more. We are offering online training to everybody! 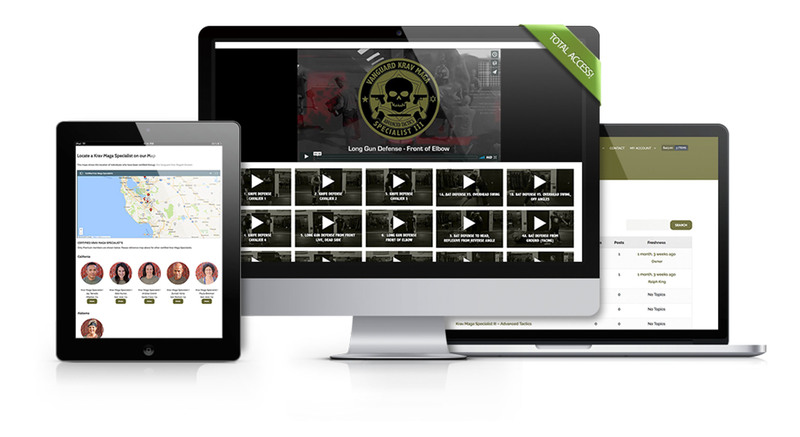 For as low as $9.95 per month, you can gain access too all Krav Maga Specialist Training Video Libraries, access the member forum, receive customized training, and much more.